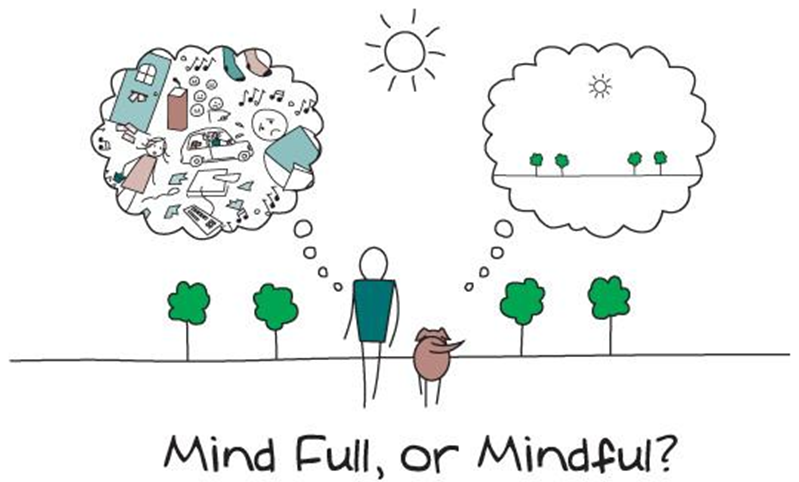 Are you or someone you know relatively new to mindfulness? Do you want some of the best practices for learning the basics? I included some of the best ‘beginner’ mindfulness practices below, separating them between formal meditation and informal integration styles. Personally, I began my meditation journey with concentration practices (imagining a candle flame in my stomach, counting breaths, and repeating mantras of loving kindness) before segueing into the formal mindfulness practices of sensing into my belly with each breath, body scans, and mindfulness of walking. I share my personal trajectory to illustrate that there is no right or wrong sequencing of practices. Just try whatever you feel compelled to with the intention of opening to your actual present-moment experience without judging or reacting to it. If you keep doing that, then the sky’s the limit for you! If you have any questions about how to integrate mindfulness into your daily life, feel free to reply to this email with your questions. To certify to teach mindfulness, check out my Accredited & Personalized Mindfulness Teacher Training Program.